I was running down the hill when the circle started closing in. Only three people (including me) left in the match. The stakes had never been higher. I saw one enemy running into the house across the street. Slid up against the wall, I activated my “ultimate,” which created a transportation portal. Right as I finished, the enemy came after me and started laying shots at my chest. Luckily, with the highest grade armor in the game, I managed to out-shoot him. Barely bandaged to full health, I heard a voice whispering, ”Someone is aiming at you.” Suddenly, I heard a sniper rifle open fire. My health was reduced to a single digit. My heart sank, but in that split second, I frantically ran to the portal and was transported to the other side of the game’s map where I could hear running steps from afar. Holding a machine gun, I waited patiently in a corner. Then a shadow approached me and we met face to face. I killed him and was the champion of the match. “Apex Legends,” a battle royale game made by Respawn Entertainment, is another title dropping in an overly crowded genre. If you have been keeping up with the news, you would know that Respawn is responsible for two of the most celebrated shooter series in the last decade, “Call of Duty: Modern Warfare” and “Titanfall.” So it should be no surprise that “Apex” launched with a solid “shoot and run” system and smooth graphics performance. These things alone could not possibly make the game reach 25 million players in its first week or drive me to play nonstop throughout the weekend. “Apex” at its core, is a fundamentally different take on the design pattern of this genre, which made it extremely challenging and rewarding. Let us start with the most prominent innovation of the game, “Legends.” This is a pool of characters that players have to choose from before the game starts. Each has their own unique abilities and distinctive appearance. Take my opening scene, for instance. I played as Wraith, a pale girl with the power to manipulate a difference in space named Void. She allowed me to create a portal and to become invincible for a few seconds. She also has a passive ability, enabling the player to hear incoming danger, such as when somebody is either aiming at you or throwing a grenade. This system dangerously echoes “Overwatch,” a game whose core mechanics are built around diverse characters and their differing talents. However, unlike Blizzard’s favored child, “Apex” did not let the Legends system take the ring from its shooting mechanism. The game still heavily focuses on the gunning part, meaning that the better players in the game presumably have better aim. It is purportedly impossible to talk about the shooting mechanism without mentioning Respawn’s previous game, “Titanfall.” I was pretty disappointed when I learned that the new game does not feature wall-running or the Titan, two traits that iconized “Titanfall.” But after a few rounds of “Apex,” I was entirely convinced of the studio’s choice. 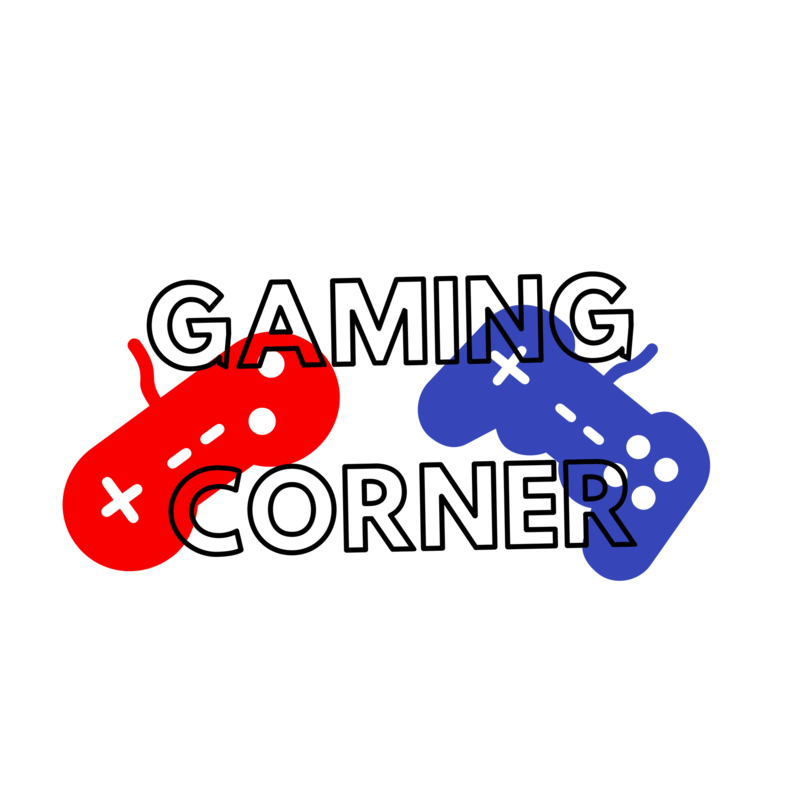 Battle Royale, due to its nature, is a genre which demands players to acquire information about the world, including its items and geography. It is crucial to enable people to reflect on what they see and hear in the game. Adding features like wall-running would make it overly dashing, which unroots its sense of exploration, resulting in a traditional shooter experience, only with a much larger map. If you generalize shooting games in an extreme way, using only gun recoil and body health, there would be four main combinations of calculations. Each results in a totally individual gameplay style. Realistic recoil with fragile health, you get “Arma” and “Red Orchestra.” Realistic recoil with robust health, you get “Battlefield” (not quite, but close). Minimum recoil with feeble health, you get “Rainbow Six Siege.” Minimum recoil with hefty health, you get “Call of Duty” and “Apex Legends.” I believe it is no small consideration to make “Apex” congruent to one of the most popular shooters on this planet. Aside from the fact that some of the people who made “Apex” also contributed to “COD,” the pacing succeeds in “Apex” largely thanks to this design choice. Because the movement speed in “Apex” is ridiculously accelerated, the gunplay has to compensate for that swiftness, which is the very same reason why they dropped the wall-running. Alongside much of the gameplay discussion, there is another part of the game which honorably deserves approbation — its well-executed ethnic representation. Akin to games like “Overwatch,” it features pre-determined characters with variable skins which do not change the race or gender of the characters. Yet, “Apex” does not fall into the cliché in the name of diversity. “Overwatch,” a game that has been particularly praised for its effort of inclusivity, still has a tendency of trying to exploit the stereotypes of certain ethical groups. Mei, Chinese, is short and excels at science stuff. Zarya, Russian, has a heavily militaristic personality and body build. And finally, we have Soldier: 76, an archetype that screams Captain America. “Apex” is void of such iconic representation. Partly thanks to its somewhat bizarre art style, the cast has no shortage of personalities and charisma. “Lifeline,” a combat medic, is of black and Asian origin. A black female soldier named “Bangalore” is named after an Indian city. Of course, all these background stories and names do not have any impact on the gameplay, but it is pleasant and refreshing to see developers put effort into sailing away from the mainstream. “Apex Legends” is well on its way to being the first game which successfully challenged the design bible written by “PlayerUnknown Battleground” and “Fortnite.” Surely there have been newer games distancing themselves from these other games. Yet no one has achieved the same commercial and reception triumph as “Apex.” This game is not only for avid gamers but also for people who have not spent much time honing their virtual skills, thanks to the game’s contextual marker system. The feature allows players to mark basically anything in the game, ranging from spotted enemies to items. Definitely worth playing and free to download. Available on PC (via Origin), PlayStation 4 and Xbox One.